Iran Plast is the No. 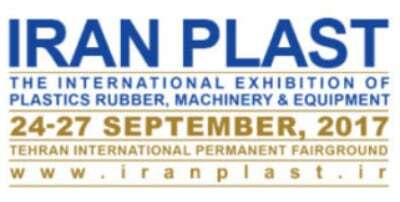 1 plastic fair in Iran. In 2017, it comes to the 11th show. As usual, we will exhibit one set of latest designed SAT65 twin screw extruder which has been sold to a local customer. In the wake of China banned waste materials import, the recycling market will be booming in Iran. We will introduce our latest PET recycling solution at the show. Tehran is one of the key cities of One Belt One Road strategy imitated by Chinese government. Therefore, infrastructure will be main rhythm of Iranian economy in the coming years. We believe our eco-friendly XPS production line will make great contribution in this program. Based on traditional XPS technology, we add CO2 handling technology, graphite additive and steam density reduction technology which makes XPS product more competitive than ever.